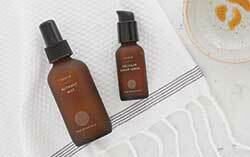 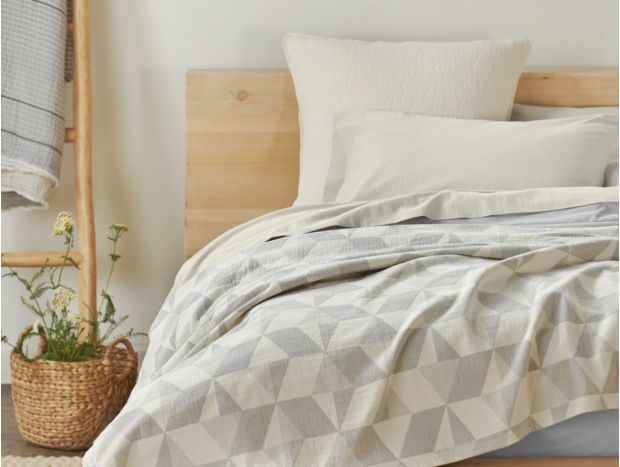 Thoughtfully designed, organically grown, and consciously processed bedding makes the most of careful curation to build our signature collections. 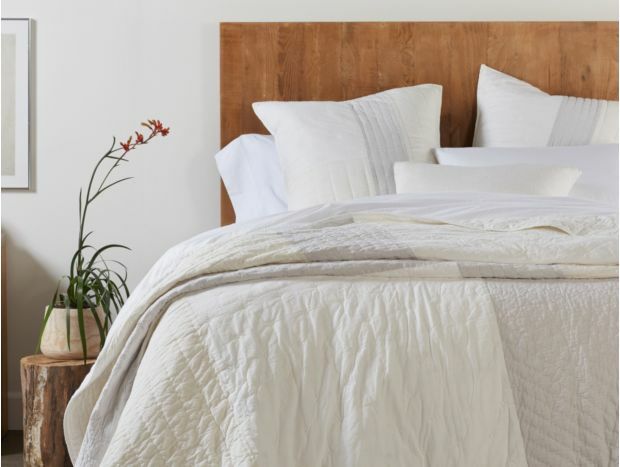 Inspired by the stunning natural beauty of the California coastline, each Coyuchi bedding collection is designed to calm and revitalize, building a mindfully made mood for your organic sleeping space. 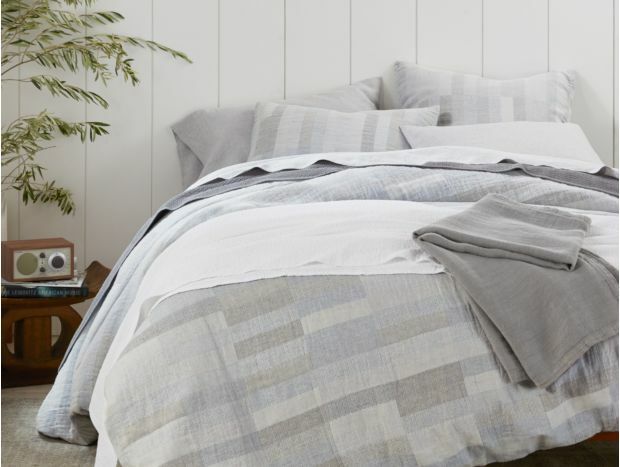 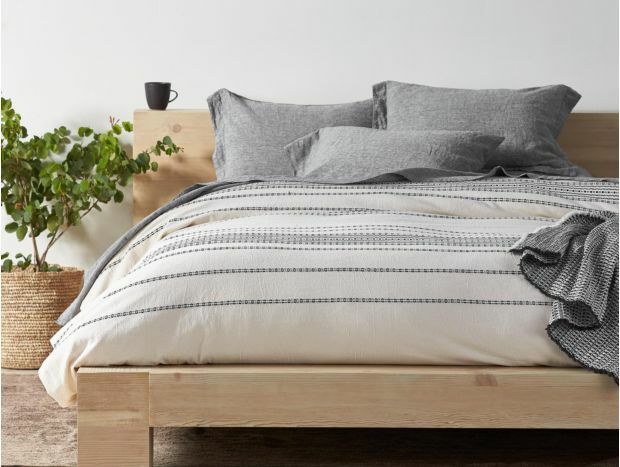 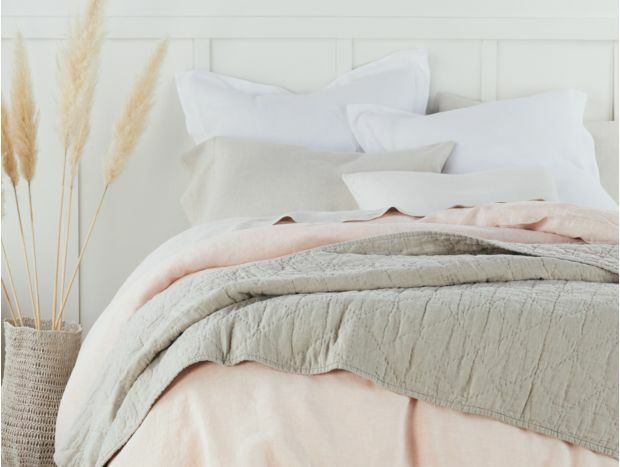 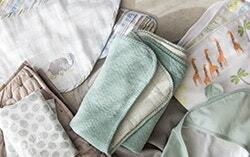 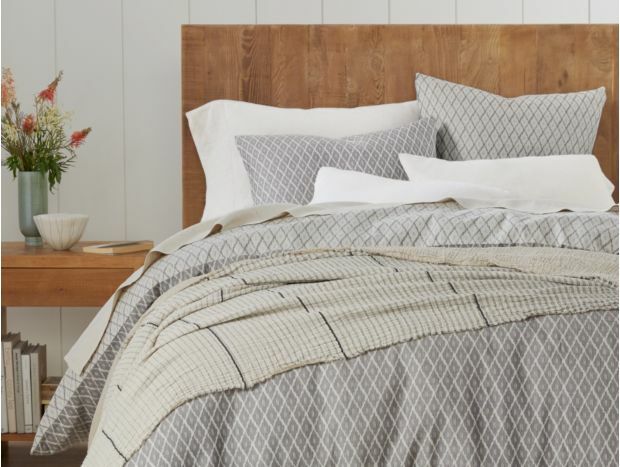 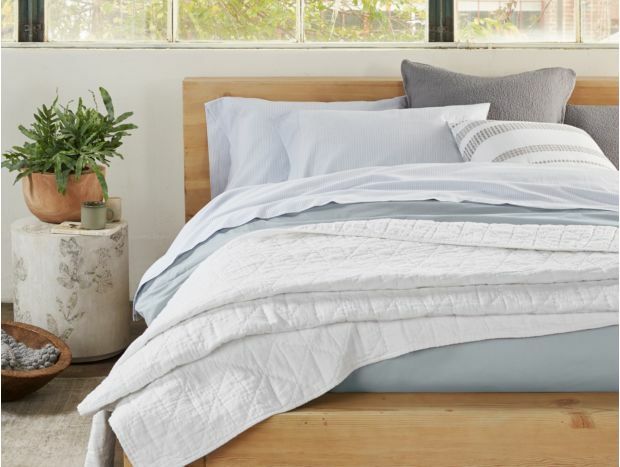 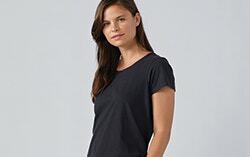 Our bedding collections pair our favorite duvet covers with the organic blankets and sheet sets that bring out their very best attributes, building a bedroom that belongs on magazine covers.